Milan 08: Designer Arne Quinze will present two new pieces at the Swarovski Crystal Palace exhibition in Milan next month. 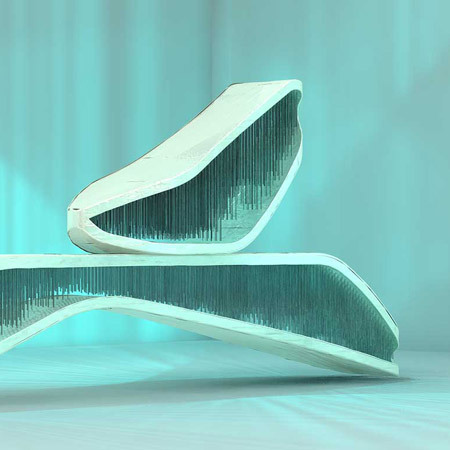 We just have some renderings for now - top two images: Fragments sculpture/cabinet. Above and below: Ellipsis sculpture/lamp.